Previously, Wawrinka had made it all the way through to the semi finals of the Australian Open, but was struggling with the injury back then already. The American Open champion was no doubt gutted by this unforeseen injury and was looking to recover fully before returning the tournament scene later in the year. 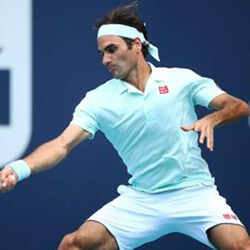 Sadly, the Miami Open proved not to be the return he had hoped for, and he crashed out in the quarter final. 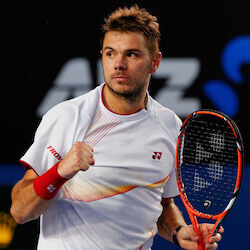 Wawrinka had a good start to the year, having won a convincing 7 out of 9 matches as well as reaching the semi finals of the Australian Open where he went down 7-5, 6-3, 1-6, 4-6, 6-3 to fellow countryman Roger Federer. 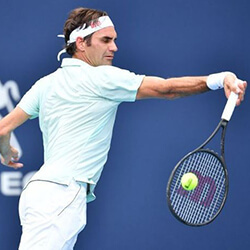 Unfortunately his injury put paid to any hopes of taking the ABN AMRO World Tennis Tournament title or participating in the Memphis Open, and it was clear that after his defeat in the Miami Open, that title wouldn’t be his either. American Players Tommy Paul and Brian Baker entered the Memphis Open tournament as wildcards, and by Wawrinka not competing; these two upcoming tennis stars were given a chance to prove their mettle. 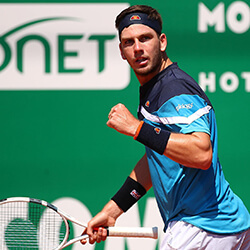 Baker had the most experience of the 2 and has been ranked as high as #52 in the singles during his career and has made it as far as the 4th round of Wimbledon in 2012. 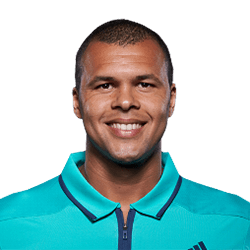 Paul on the other hand is the younger of the 2 and at 19, is hoping to get off to an early start of his tournament career in the ATP as he has flourished on the pro circuit with 4 Futures Titles. Neither made it further than the quarter finals, but unlike Wawrinka they at least got to play. It looks like Wawrinka will take some time out and see if he can get back on track, after admitting that he simply ran out of ‘gas’ in the third set of the Miami Open. His injury has clearly put him on the back foot and he needs to recover and rebuild his stamina before he’s able to vie for another major title.